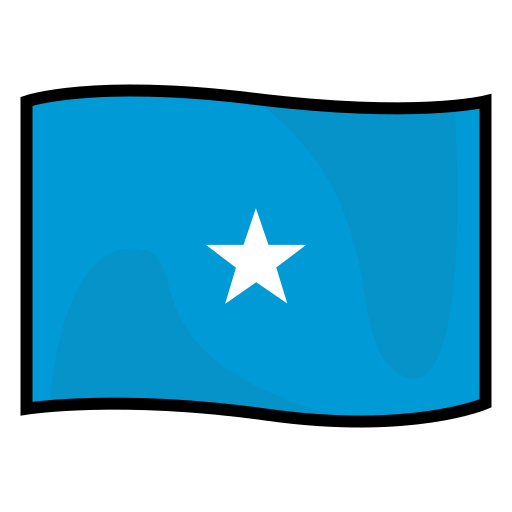 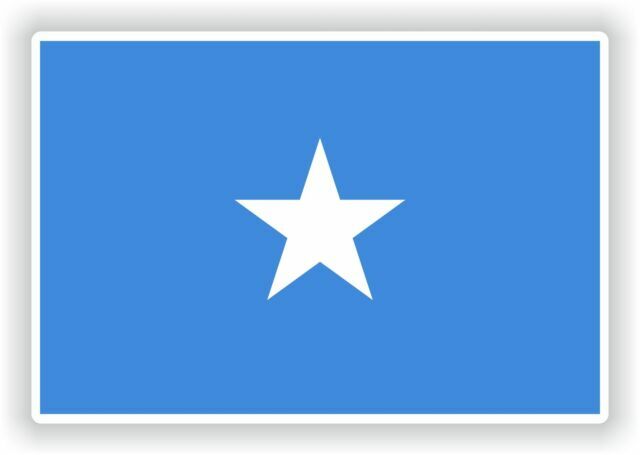 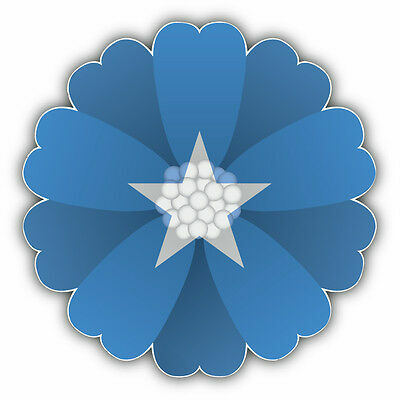 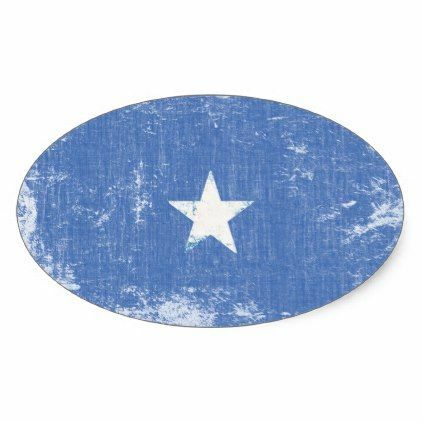 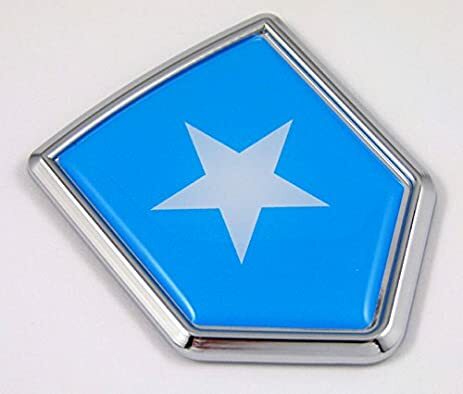 This Somalia sticker can be used for car decals or placed on anything and anywhere you want to display your proud Somalian heritage. 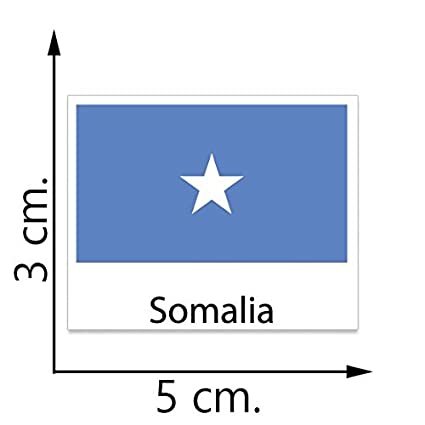 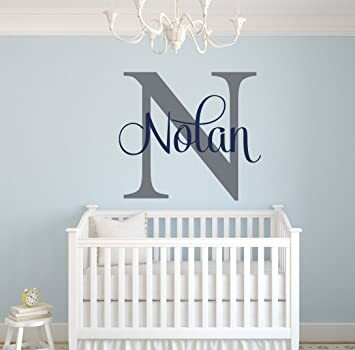 This sticker is rectangular in shape and measure 5 inches by 3 inches. 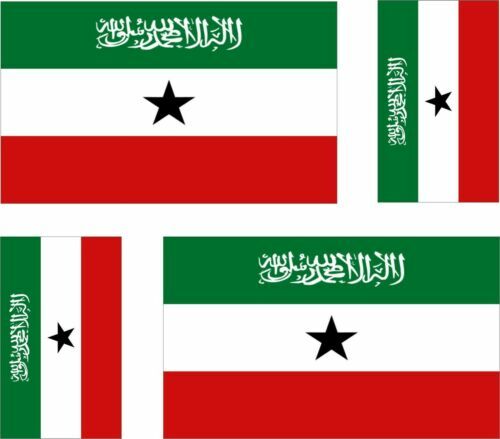 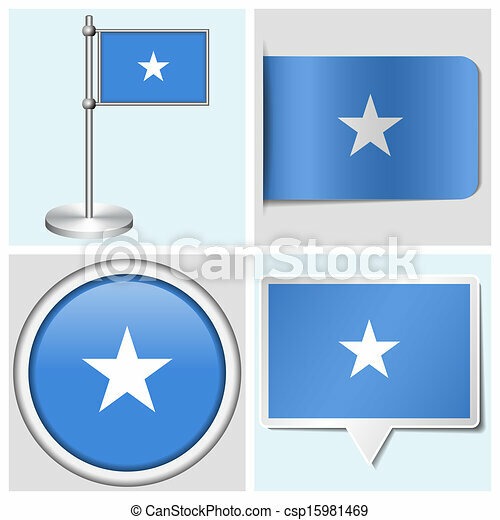 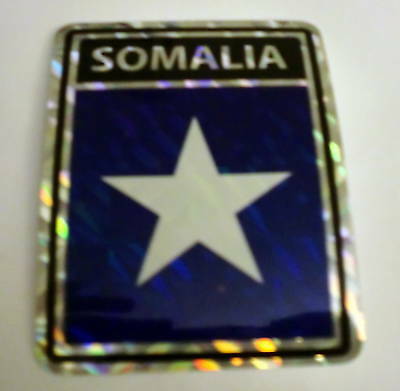 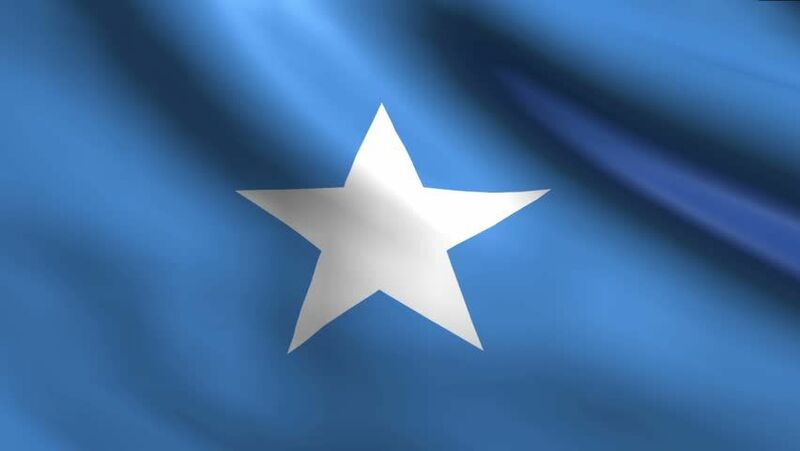 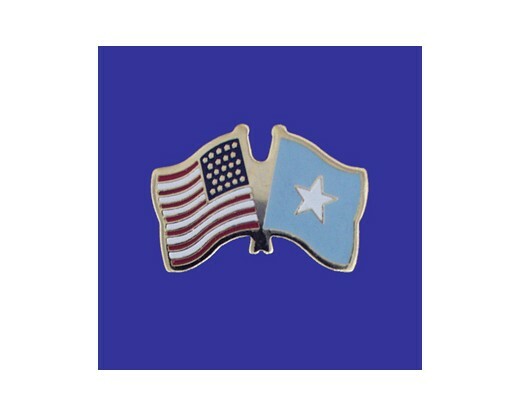 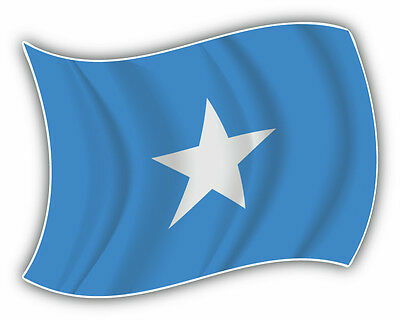 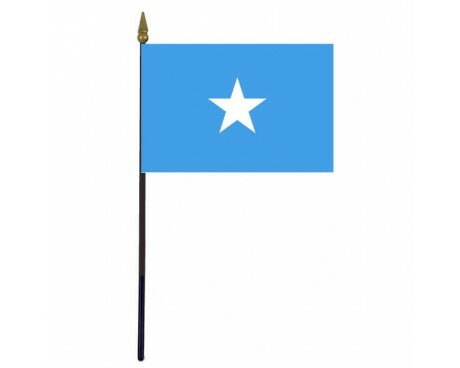 It also makes a great Somalian flag gift for anyone with ties to, heritage of, or ancestry decent from Somalia. 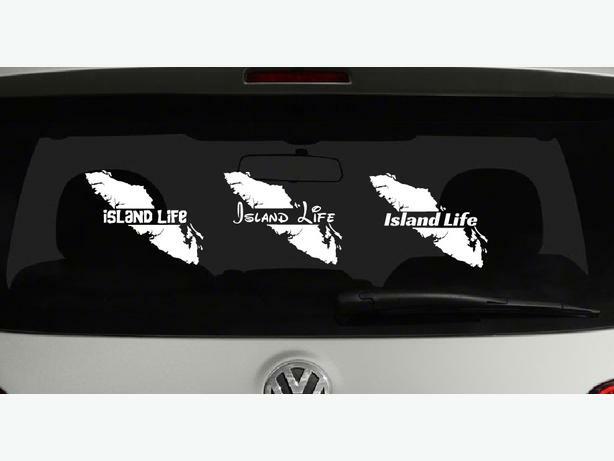 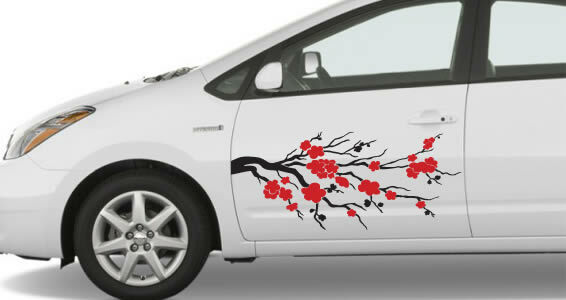 Put the sticker on car windows, home windows, walls, or anywhere else you can think of. 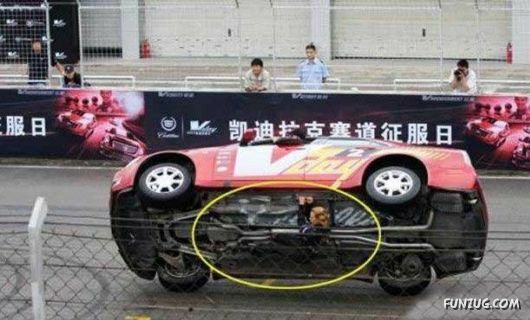 It is guaranteed to stick to whatever you put it on!